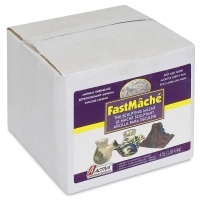 The fastest air-drying paper mâché available is durable, paintable, carvable, and safe for kids. 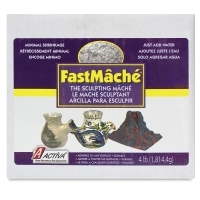 Heavier, with a tougher finish than the original mâché, it's especially suited for 3D work. Just add water. 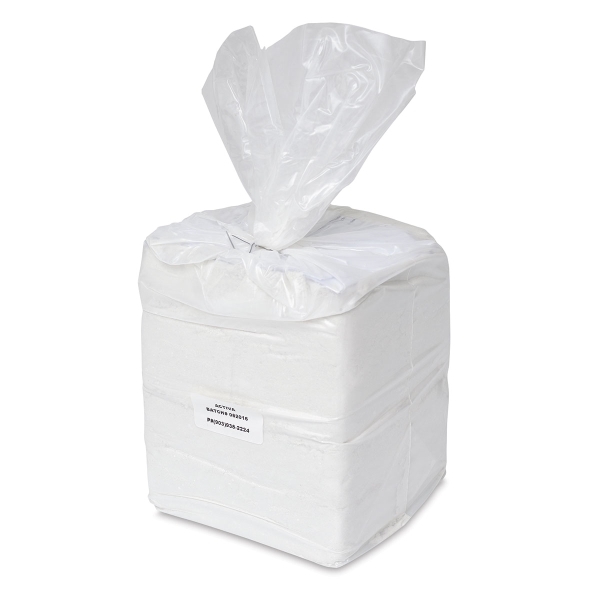 Dries bright white. ® Activa is a registered trademark.